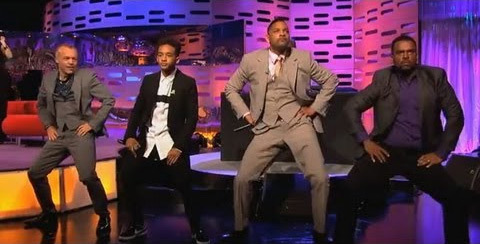 It was a Fresh Prince reunion with Will Smith, DJ Jazzy Jeff and Carlton on the Graham Norton Show! Enjoy! 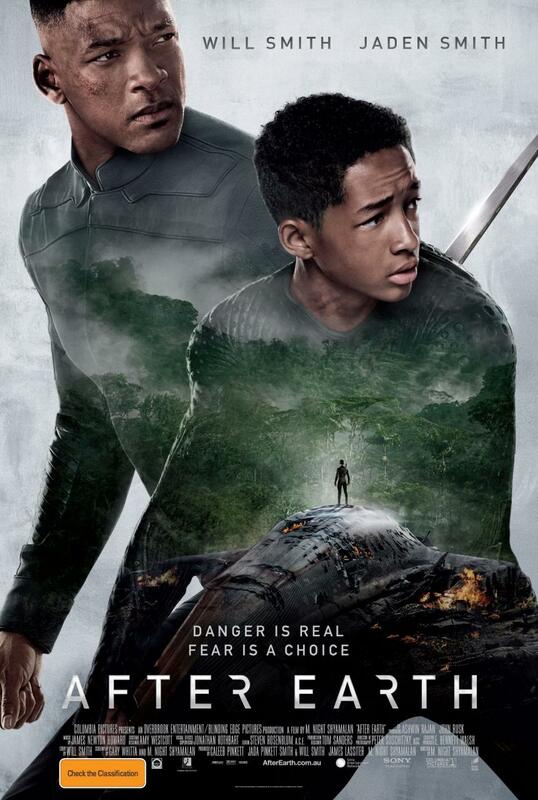 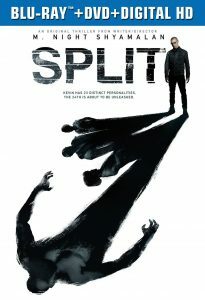 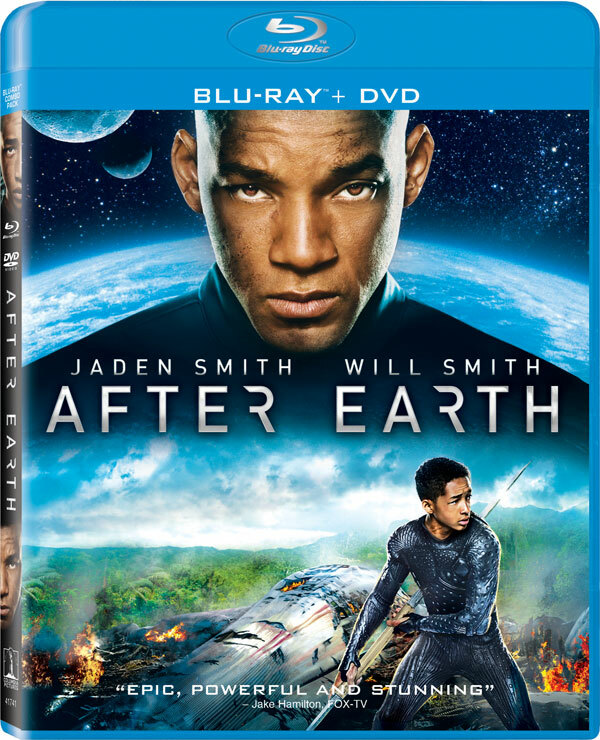 After Earth Trailer 2 is Live!